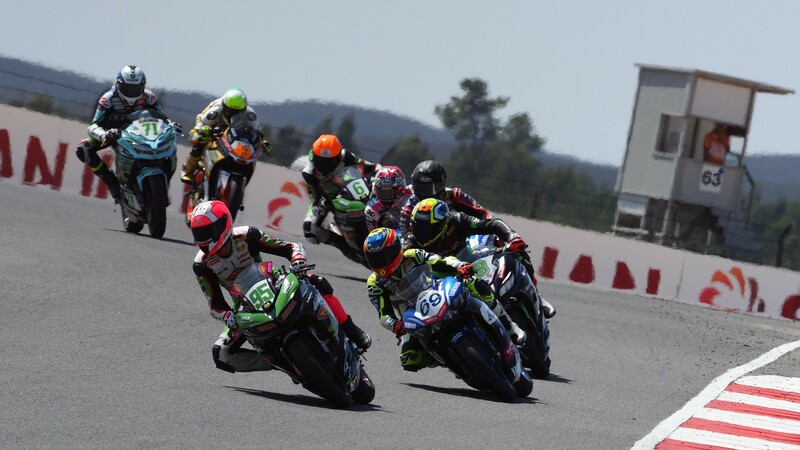 If the stakes were high here at the Autodromo Internacional do Algarve, they just increased tenfold for Magny-Cours. 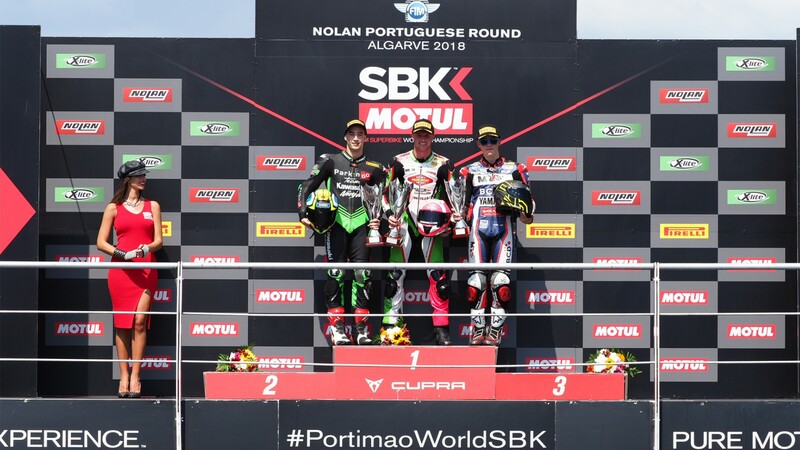 Scott Deroue (Motoport Kawasaki) has won his first FIM Supersport 300 World Championship race since Assen 2017 and moves to just ten points behind championship leader Ana Carrasco (DS Junior Team), who couldn’t finish higher than tenth. 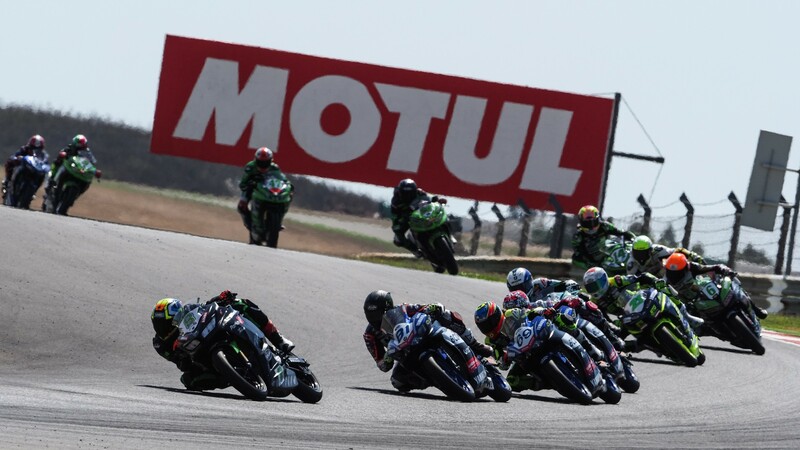 Mika Pérez (Kawasaki ParkingGO Team) and Manuel González (BCD Pertamina Junior Team by MS Racing) completed the podium at Portimao in second and third, respectively. 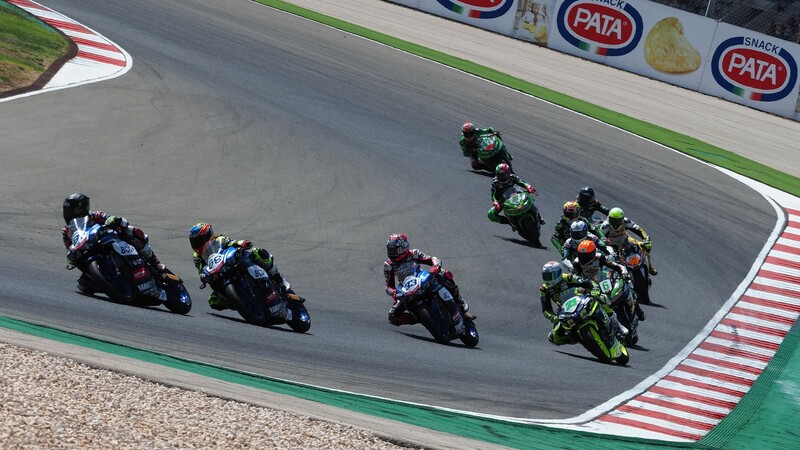 As usual this was a tight, electric affair in WorldSSP300, with the front riders on the grid keeping strong and battling it out from the early stages. Deroue picked his way through the front after a slow start, moving to P1 and taking a controlled lead, but never quite pulling away, while an army of Spanish riders behind pushed through around Portimao, including Pérez, González, Daniel Valle (BCD Yamaha MS Racing) and Maria Herrera (BCD Yamaha MS Racing), who was close to securing her first WorldSSP300 podium before a technical issue forced her out with one lap remaining. None of these was the championship leader however, who struggled at Portimao one year on from her famous first race win. 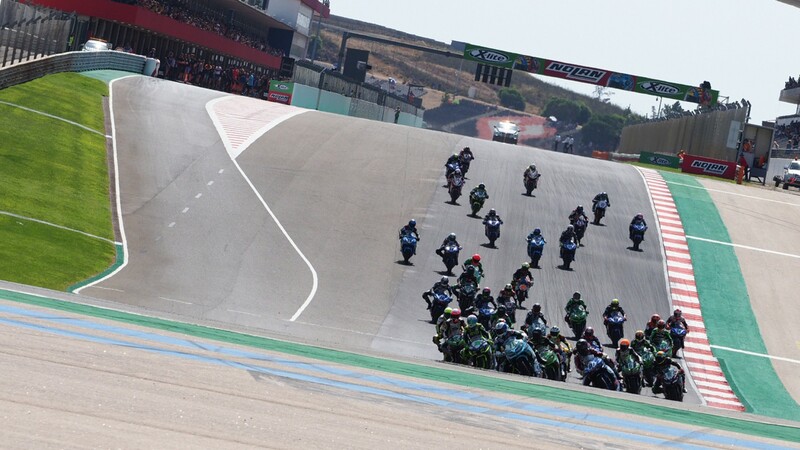 Carrasco fell to 17th at the start and could only make it to 11th at the flag – eventually 10th, after Borja Sánchez (ETG Racing) was handed a post-race penalty due to irresponsible riding. 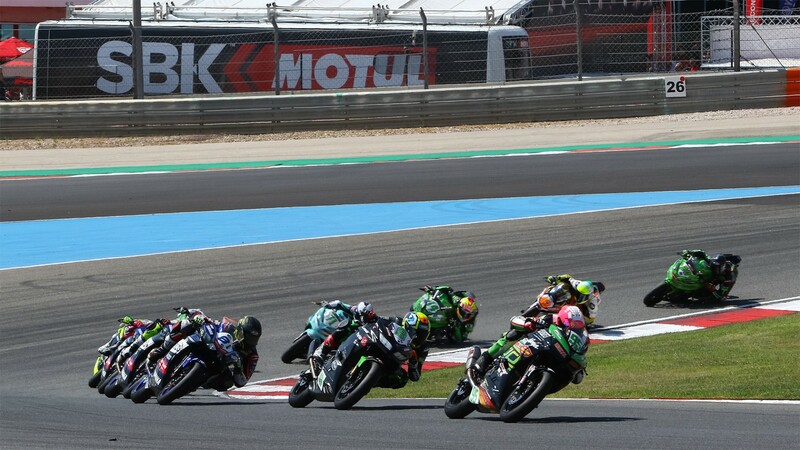 She makes her way to Magny-Cours now with up to three other riders threatening her title chase: Deroue, Pérez and Luca Grunwald (Freudenberg KTM WorldSSP Team), who crashed at Portimao. 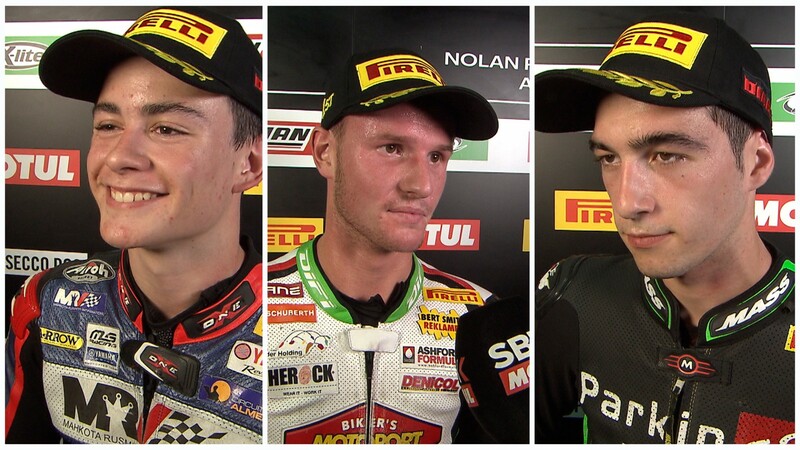 Who will leave Magny-Cours as the second WorldSSP300 champion? Find out from 28-30 September live on WorldSBK VideoPass.